There are a number of ways Dr Sophie can improve your pout is to treat with Botox®/antiwrinkle injections, one of the advantages of this is that there is generally no swelling/bruising and you can go straight back to your normal activities and no one need know your secret. 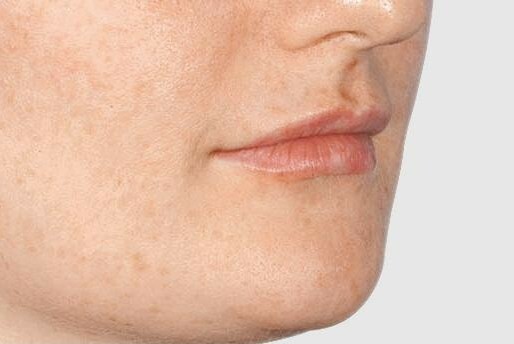 Plumping your lips with with Botox®/antiwrinkle injections gives very subtle results, it does however increase the longevity of any Dermal Filler/“Fillers”, which you may/may not choose to have subsequently and therefore is generally a good place to start if you wish to enhance your lips. 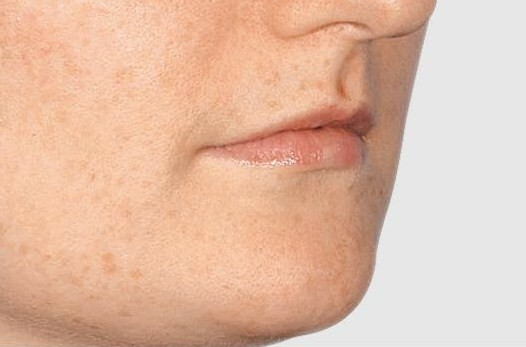 If you wish to improve the definition of your lips then this can be done with Dermal Filler/“Fillers” and more volume can be added at the same time, results with Dermal Filler/“Fillers” can be as subtle or as dramatic as desired, the main disadvantage of using Dermal Filler/“Fillers” in the lips is that the lips tend to swell more than other parts of the face. The cause of this swelling isn’t completely understood, but tends to go down within 1-2 days, but sometimes can be longer. Special notes for enhancing lips with Dermal Filler/Fillers. The Dermal Filler products used are purchased by the syringe and the whole of this syringe will need to be used in the same visit. Once this area is treated to your satisfaction, the remainder of unused Filler will be used elsewhere on your face, at no extra cost to you. Depending on exact treatment “down time” following treatment can vary and this will be explained carefully prior to treatment. You should be able to continue with your every day activities, although you should avoid strenuous exercise, extremes of temperature (eg sauna) or a massaging the area within 48 hours after treatment. You are therefore advised to have this treatment at least a week prior to a big occasion in order to ensure that you look your best.